fresh Clams and Oysters from the lagoons. culinary experience that will keep you coming back for more! Crabs are a major income earner for Sri Lanka’s fishing industry, but most are exported. 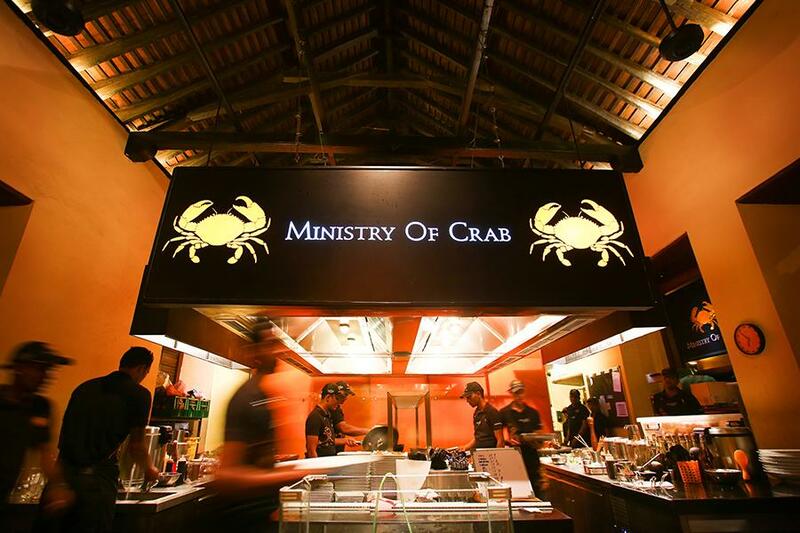 This high-profile restaurant rectifies this loss by celebrating the crustaceans in variations ranging from Singaporean chilli crab to locally spiced crab curry. The garlic pepper preparation is sublime. Two owners are former captains of the Sri Lanka cricket team plus there’s famous chef Dharshan Munidasa. costs Rs 6600). Be sure to book ahead.